The City of Edmonton states in the Community Standards Bylaw Part 5 Section 34(a) “A person shall not remove an elm unless the stump is ground at least 10 cm below soil level.” The city also regulates the disposal and storage of all elm wood from a elm removal. In Part 5 Section 38 the bylaw states, “A person shall not dispose of an elm tree within the City unless the disposal is at a site authorized by the City Manager.” A full removal including stump grinding can be done at anytime as long as the wood is removed and hole covered where the stump was. At Grinders, following the bylaws set by the City is important for promoting a healthy environment and helps monitor a fast-spreading fungal disease. The pruning of elm trees is important for the overall health and structure of the tree. The best and only time elm trees should be pruned is October 1st to March 31st. The City Of Edmonton Community Standards Bylaw part 5 section 35(1) states “Unless otherwise ordered by an Inspector, a person who owns or occupies land shall keep every elm tree pruned so that the elm tree is free of wood that is dead or dying.” Pruning elm trees can be tricky but regularly inspecting and removal of deadwood will help keep your elm tree in the healthiest condition possible. Arborists with Grinders Tree Service are equipped with up-to-date knowledge on elm trees and the signs and symptoms of Dutch Elm Disease. 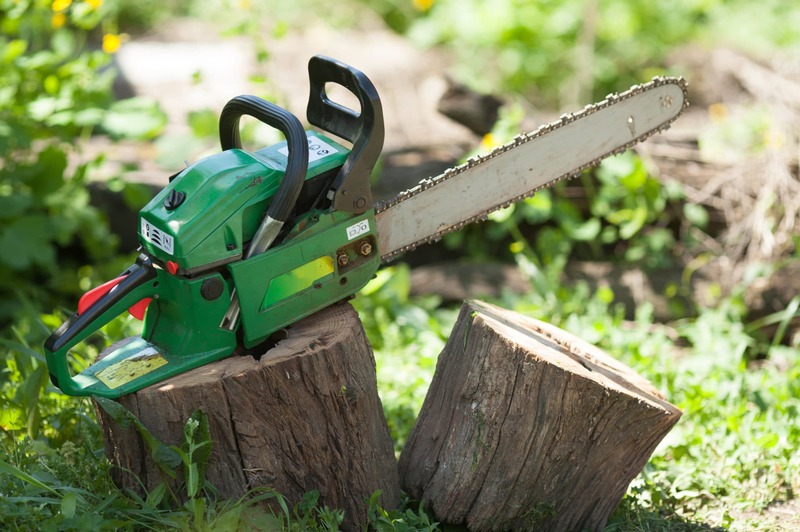 Grinders Tree Services not only cares about bringing our clients affordable tree care, we also care about the overall health and condition your tree is in. Our knowledgeable staff work closely with City of Edmonton Standards as well as being up-to-date with industry techniques to provide the best services possible. Grinders offers free quotes to potential clients to make sure our services are right for you. We have been providing excellent tree related services to the Edmonton area for 5 years and will do everything we can to make sure your elm tree is taken care of safely and within the parameters of the local bylaws.